When you talk to a plant managers or maintenance supervisors, the last thing they want to talk about is the storeroom. It’s not included on any plant tour, and they’d much rather you never know of its existence. Martin Supply has the advantages of having a professional storeroom layout because for many manufacturing plants, the nicest thing you can say about their storeroom is that it’s just there. 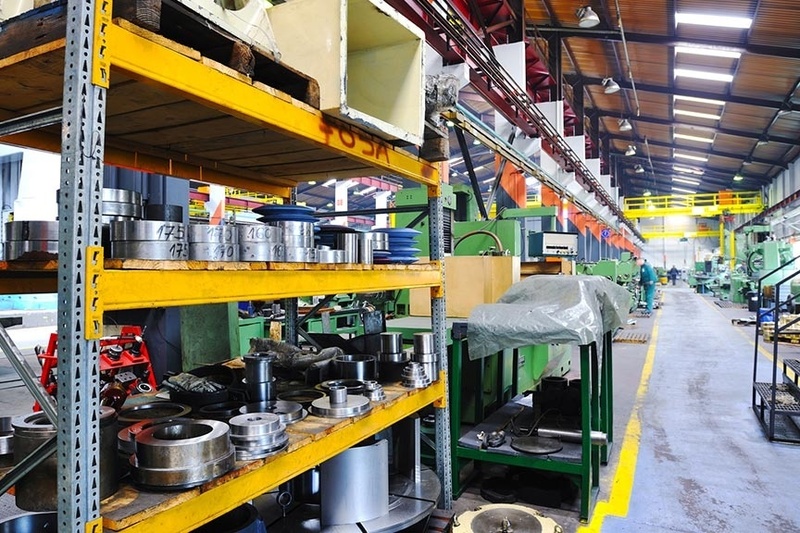 Most managers do know that there is a problem, and according to a study sited in Reliable Plant, 87% of customers see substantial cost-savings opportunities in their storerooms, and 71% say that they need to improve their inventory management. Sure, there have probably been attempts at improvement in the past, but no one has the time or the knowledge to analyze the problem, create a plan, and then execute it. Fortunately for time strapped manufacturers, Martin Supply has the ability to come in and provide a game plan for the improvements needed to get the storeroom to a world class level. 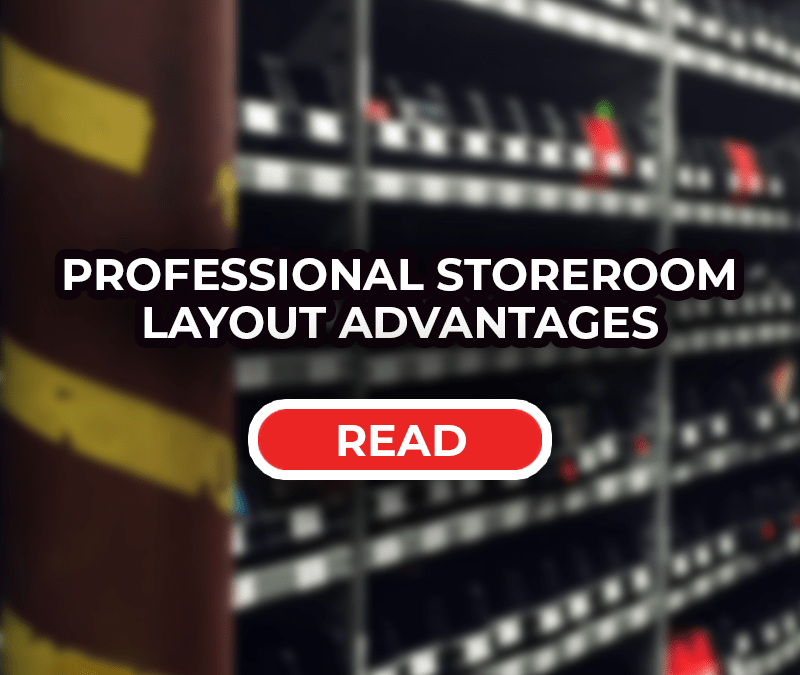 There are several advantages to having a professional storeroom layout. The physical layout of a storeroom doesn’t just affect the aesthetic, it plays a major role in how quickly work can be completed. A clean, clear layout will mean that employees know where parts are and will not waste time wandering around hunting. 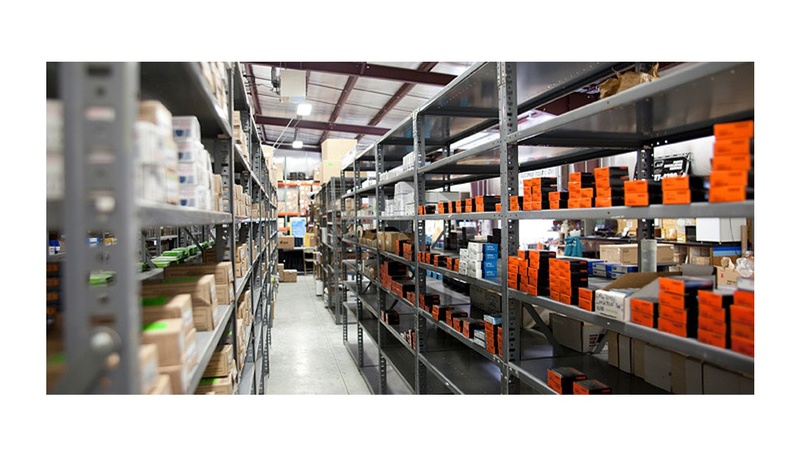 Whether they are stocking shelves, pulling kits, or waiting the window, the ability to quickly know where parts are and have what they need in convenient locations will mean less time spent in the storeroom and more time working on the floor. This will result in conflict for some items. For example, should a high use bearing be next to the gate, in the bearings section, or with the other components on the machine? The answer will vary based on a variety of factors, but in general we find that the factors are listed in order of importance. One of the major complaints that we constantly hear is “we’re just out of space”. They’re not lying either, when we do an initial walk-through not only is every shelf covered, but parts are spilling out into the aisles. However, the culprit is typically a combination of poor layout and improper equipment than it is too much stuff. There are a few basic requirements when designing the layout of the storeroom. Per OSHA aisles must be at least 42” wide for pedestrian traffic, and racking must be at least 12’ wide for forklift access (less if you have a stand up). From there the only limits are imagination. There are two major ways that companies don’t utilize space well. The first is the use of shelving instead of cabinets. A well laid out storage cabinet can reduce the needed footprint by half. The second is by not taking full advantage of vertical space. Far too often things like belts, hoses, or rope is laid on a shelf as opposed to being hung up above the shelf where they should still be easily picked with a hook or a rolling ladder. Beyond that, there are opportunities with more advanced racking, where BMW turned 100 square feet into 900 by implementing a Vidmar Vertical Lift Module. By taking full advantage of the space allocated for the storeroom it is possible to fit everything in that needs be, and in some cases we have seen the storeroom give floor space back to production. A professional design doesn’t fix any systemic issues with process control or employee behavior, but it does provide a setup to save you money. To keep you from losing parts, the implementation process will you going through the stockroom and placing everything in a set order. This makes it more obvious when parts are out of place. Also, every part is located in your computer system along with clearly marked aisles, so there are no more areas for parts to disappear to. For stock outs, by putting the high moving items near the front, the attendants will see those bins more often, so mistakes are caught quickly and taken care of before they result in a downtime situation. The quick turnaround for parts also helps to reduce mistakes. Far too often employees get so frustrated by hunting for parts that when they do find them they’re less likely to remember to either fill out the requisition form or use the scan gun to sign the item out. But a clear, clean storeroom gives the message to each employee that there is order in the storeroom and processes that need to be followed. Martin Supply has taken the knowledge gained from 80+ years of running our own warehouses and customer storerooms and made it available to you. Contact us today to schedule an assessment of your storeroom and see how a professional layout could help you operate better.